The only settlement in is in Dolong village, which is fisherman village that is enough stirred. The tourism facility and transportation in this place are very limited. 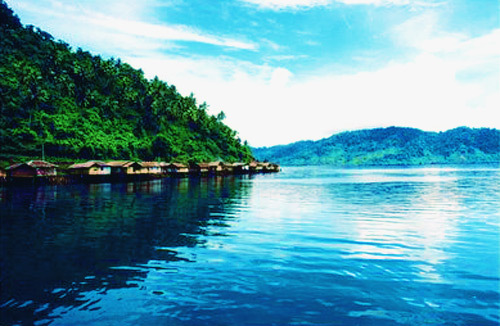 Dolong, have coast that is not too good but there are a number of locations to snorkeling. The lodging in this place is Lima Hotel and Walea Dive Center Resort.